For anyone who has tried Part Builder in AutoCAD Civil 3D and didn’t like it (which is probably everyone), Project Kameleon is worth your attention. Currently an Autodesk Labs technology preview, Project Kameleon is a standalone parts editor that brings the process of modeling custom Civil 3D content into the 21st century. Beyond simply modernizing the process of modeling custom content in Civil 3D, Project Kameleon also introduces several long wished for features. Unlike Part Builder, Project Kameleon is capable of modeling content for both gravity and pressure networks in Civil 3D. While the inclusion of pressure networks is exciting, one of my favorite things about Project Kameleon is the interoperability that’s built in. The parts you model with this new tool are built to work inside both AutoCAD Civil 3D and InfraWorks. Speaking of InfraWorks, the modeling tools extend beyond just gravity and pressure networks. The Project Kameleon part editor is also capable of modeling bridge content for InfraWorks. 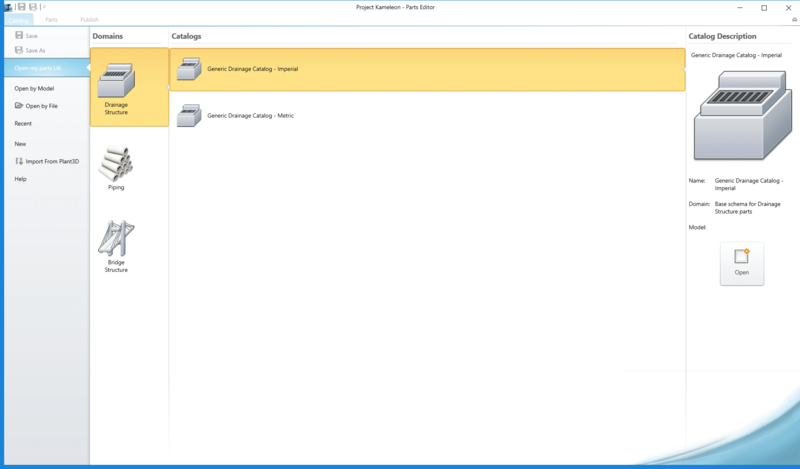 Project Kameleon is structured in two parts; the Parts Editor, and the Shape Modeler. The entire engine is built atop the Autodesk Inventor modeling engine. The Shape Modeler is a civil-tailored Inventor modeling environment you will model the individual pieces and parts of your model. By contrast, the Parts Editor is where you can then assemble those pieces and parts into the model you’ll eventually use in Civil 3D or InfraWorks. While there are of course differences, the underlying concept is very similar to whats possible with Assemblies in Civil 3D today. The Shape Modeler is the general equivalent to Subassembly Composer, and Part Editor is akin to the process of building an Assembly in Civil 3D whereby the individual Subassemblies are snapped together. As you might imagine, with a modeling engine as powerful as the one packed into Autodesk Inventor, the possibilities of Shape Modeler are virtually limitless. Of course, while the Shape Builder tool is indeed available, like Subassembly Composer, there’s a good chance you’ll never use it. 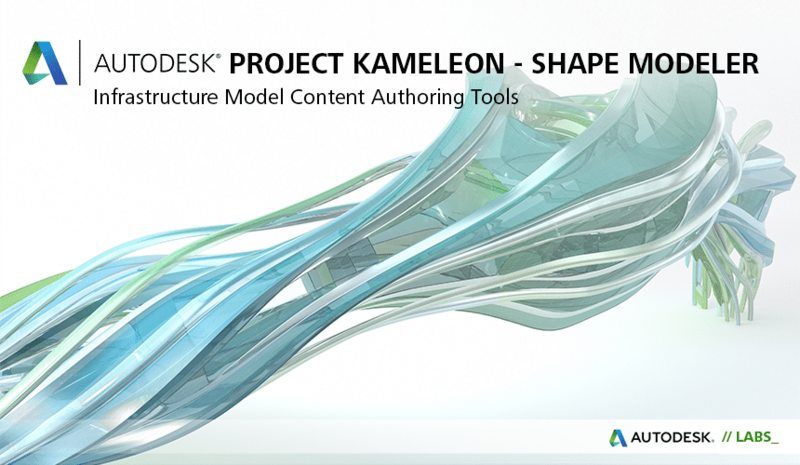 Similar to the catalog of Subassemblies Autodesk ships with Civil 3D, Project Kameleon ships with a catalog of pre-built Shapes. It is thus possible to build custom structures by simply assembling those Shapes into the structure you need using the Part Editor tool. 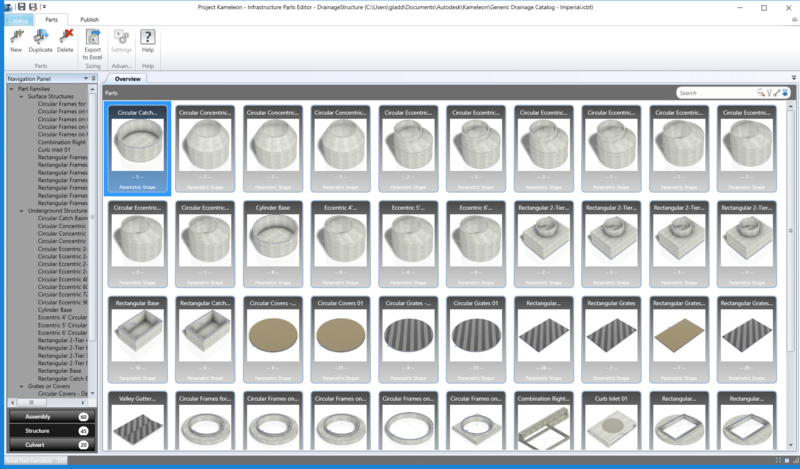 Project Kameleon is currently available as a Technology Preview on the Autodesk Labs site. If you’re not familiar with Autodesk Labs, it’s Autodesk’s way of sharing innovative new technologies. 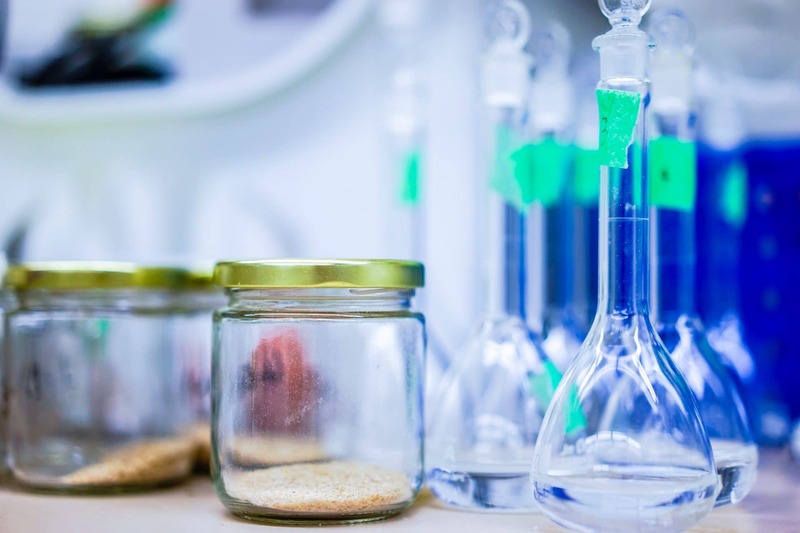 Every Labs project has both a start and end date, and projects are oftentimes used to gauge whether a technology should be incorporated into an Autodesk Product. That said, the latest update of Project Kameleon will work until May 15, 2016. At that time Autodesk developers may choose to retire, extend, or graduate the project (aka incorporate into an official Autodesk product).